Selecting the dress that fits your destination wedding is a very difficult task. Those of you, who are planning a beach wedding and an amazing wedding party, don’t forget to check out the beach wedding dressescollection. To make you feel the royalty on your wedding day, we bring to you the most happening fairytale gownsin the town. What would be a better way to live out that fairy tale wedding with this fairytale gowns? 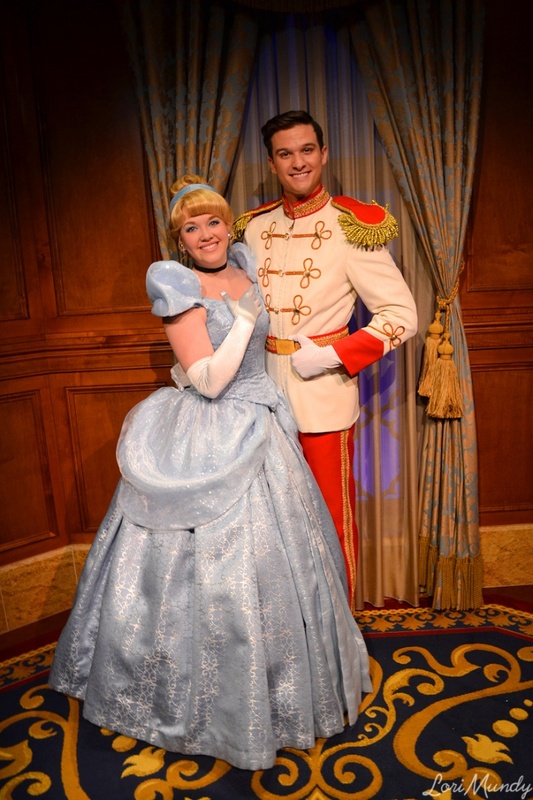 Check out this article for the modern day princess. For those girls who grew up dreaming to be a princess, get your fairytale alive with this steel boned tight lacing corset, jacket and top hat. It’s simply stunning and perfect for any bride marrying his prince charming. You can certainly be sure that this one is a perfect choice for your D-Day. This beautiful Vintage 1970s blue and green Grecian Goddess prom dress/gown is a non-traditional wedding gown which can be worn as a prom. The gown is amazing floor-length in blue with a deep ‘V’ at the waist. It would be the best option for an opera. 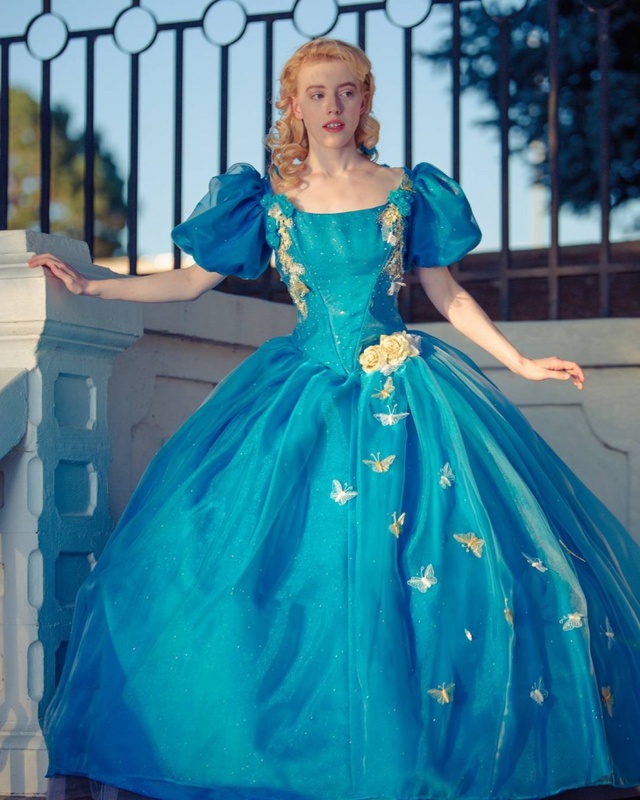 Searching for your Fairytale Ball Gown? 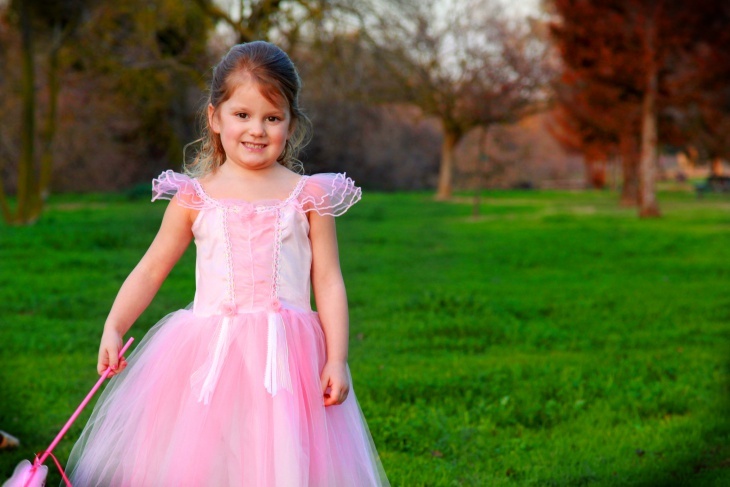 A Fairytale Ball Gown Design for the advanced princess. Impeccable outline and high calibre wear which you certainly wouldn’t like to ignore. This is a fantastic ball gown design featuring tight bodice and a natural waistline. 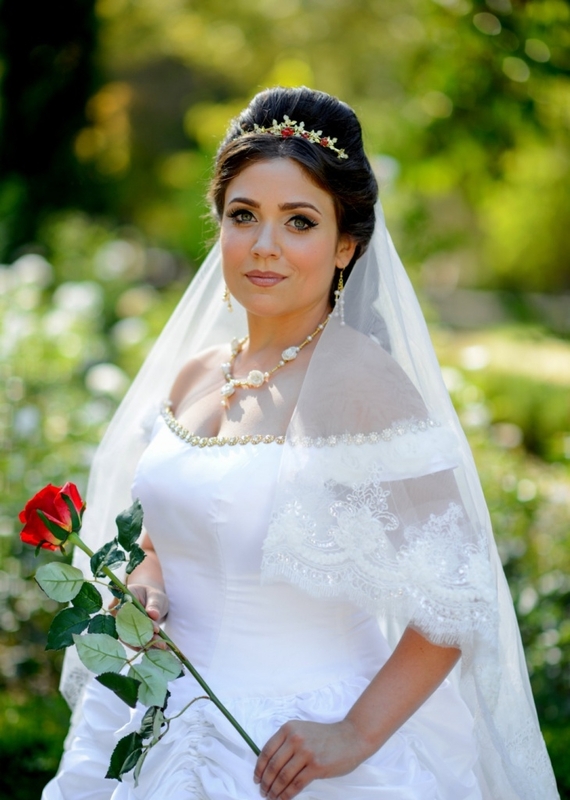 Every girl needs to feel like a Disney princess on her wedding day. 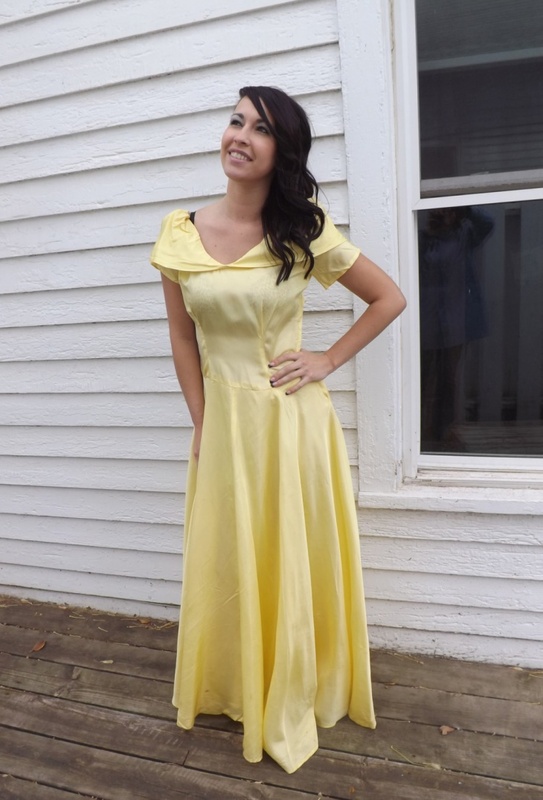 We are proud to present you this yellow Princess Gown. Cinderella’s glass slipper will be twinkle to be paired with this beautiful, thin and non-stretchy dress. Pink?? Well, it’s our favorite color of the wedding season, isn’t it? Everyone will be “ooing” and “awe-ing” at you in this pretty pink wedding gown. Get your Cinderella moment in the spotlight . The bride to be certainly won’t be disappointed on this one. A real and true evening gown in the limelight. Evening gowns are brimming with fairytale styles and we are sure you are going to love it. If you are curvy and always had your heart set on something that would hug your curves, this one is for you. The soft satin makes this dress fit like a glove. This is amazing and would recommend for any evening functions. If you are a girl with a gentle heart and kind nature, this one is for you lady! The pure white wedding gown is a fabulous choice for that big day. It has an exceptional design for an unforgettable event. 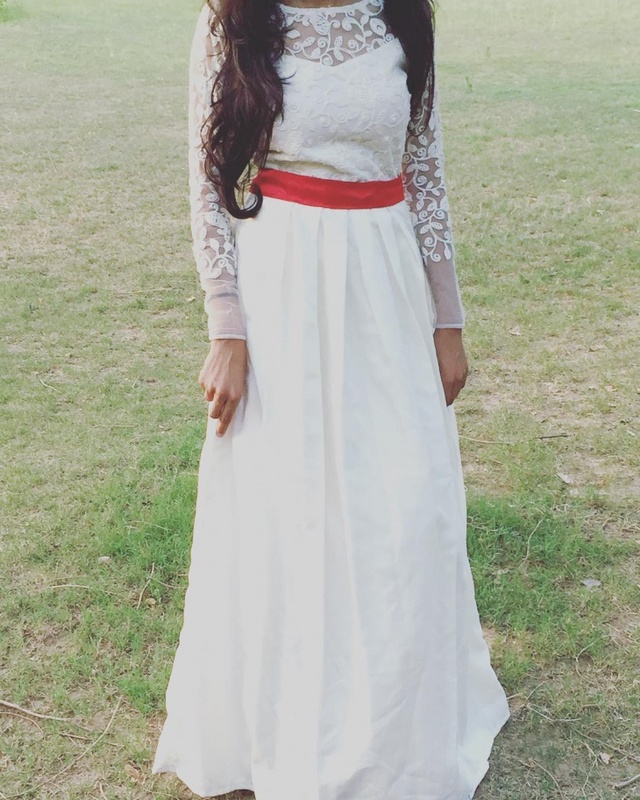 This dress will make you feel like a princess out of a fairytale, simple yet beautiful. Pair it with a floral crown for that perfect look and gloss. 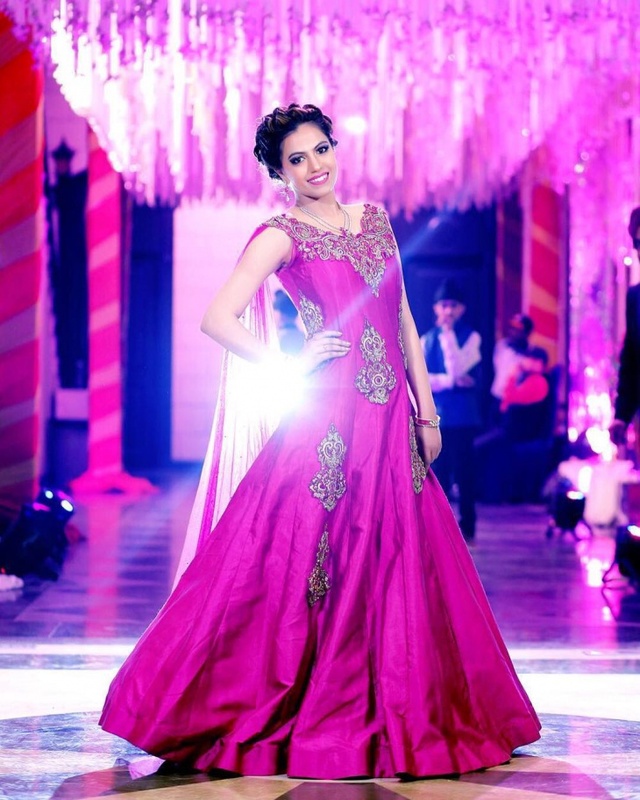 We love colour weddings, and hence you ought to see this beautiful piece. The fairytale moment in blue is all you ever dreamt of. Have a look at it and it will have you ditching the traditional white gown for a statement-making dress. 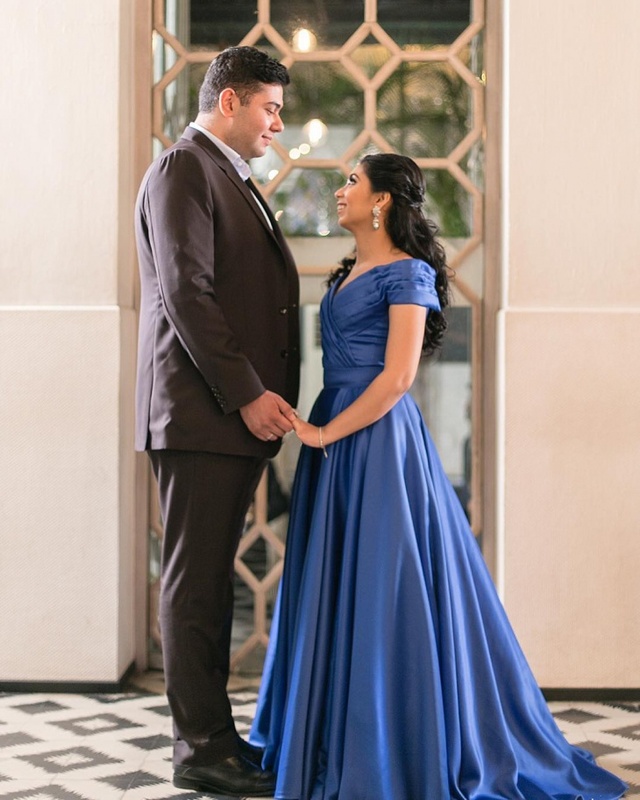 Just pick up this blue long wedding fairytale gown and be sure of all the eyes on you. The iconic design, designed with a long train, pouf sleeves and lace around is incredibly gorgeous. This dress captures every aspect of your wedding day. 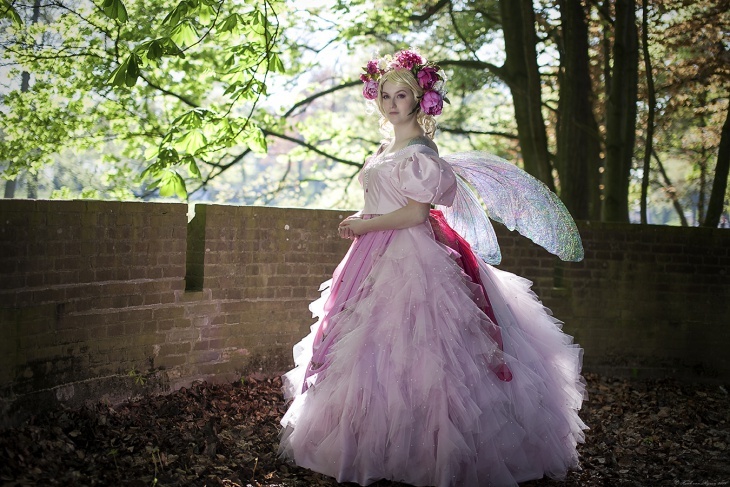 Whether you love fairytale dresses or not, this one is a must to try. Finding the perfect dress can be very difficult, so these ten fall outfits are to try out for you now. 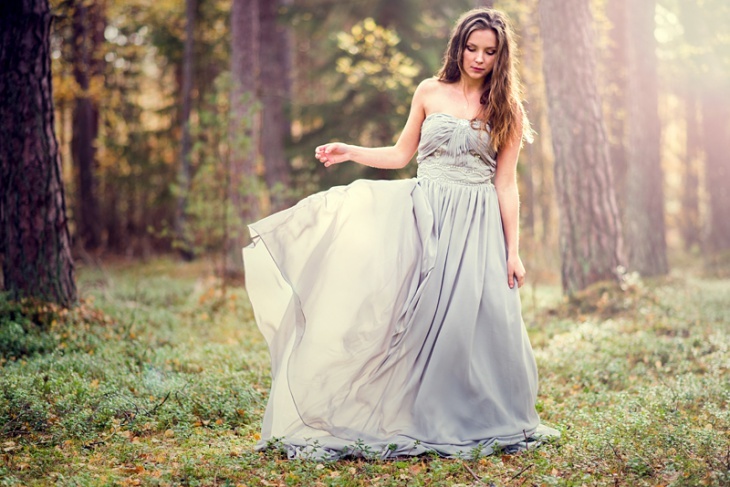 With autumn rapidly approaching, let your wedding gowns get in full swing. 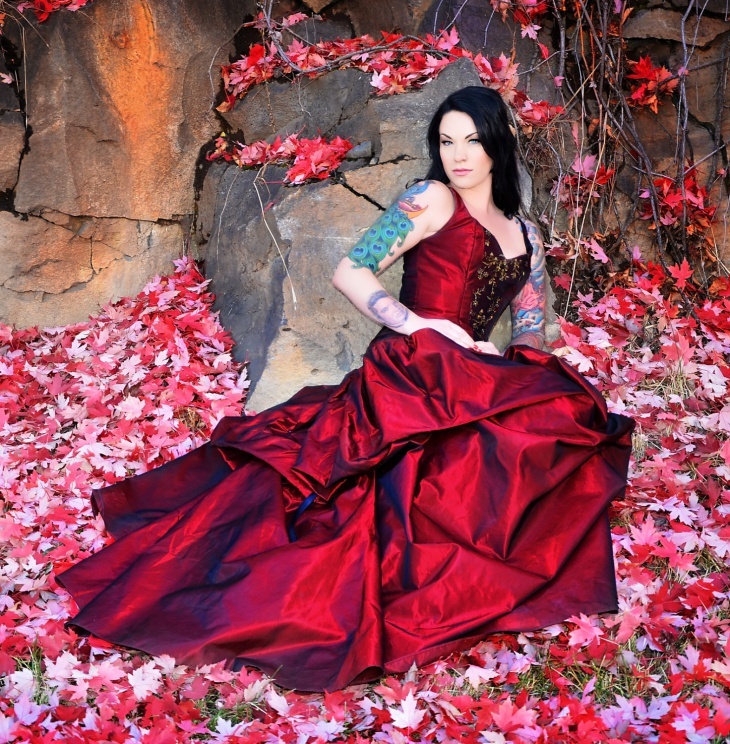 Switch up your dress style with this amazing fairytale gowns. Well, you have finally gone from cute to glam with these ideas.